BartkoZankel is a boutique high-end law firm specializing in national and international complex litigation and investigations. BartkoZankel handles the full range of real estate matters for clients, including tenants, property owners and commercial developers nationwide. 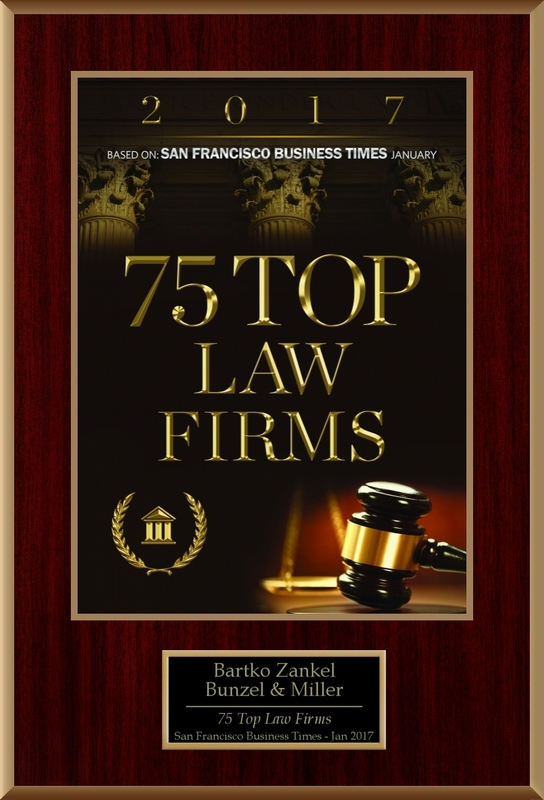 For years, BartkoZankel attorneys have achieved outstanding results for their clients in diverse areas of intellectual property litigation. As part of our Intellectual Property practice, BartkoZankel patent litigators routinely represent both plaintiffs and defendants in trial courts throughout the United States. BartkoZankel has extensive experience litigating real estate disputes of all kinds on behalf of property owners, landlords, tenants, developers, property managers, brokers, real estate investors, real estate partnerships, REITs, mortgage banks, lenders, borrowers and guarantors. Our attorneys have expertise in defending clients, both in the private and public sectors, in high-stakes privacy litigation and enforcement matters. 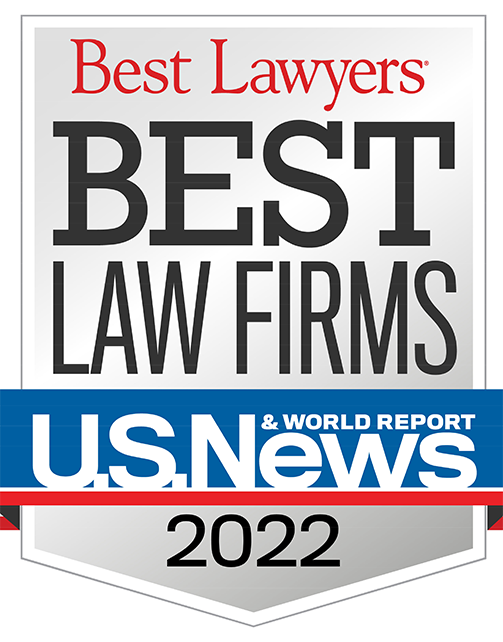 BartkoZankel, established 40 years ago, is a top 20 boutique law firm specializing in national and international complex litigation and investigations, as well as real estate and franchising transactions. We are a 40‑lawyer firm dedicated to the strategic cutting-edge representation of our clients in California, nationally and internationally. Bartko Litigation Team Wins $223+ Million Victory for ASML in Theft of Trade Secrets, Breach of Fiduciary Duty, and Computer Fraud Case Against XTAL, Inc.